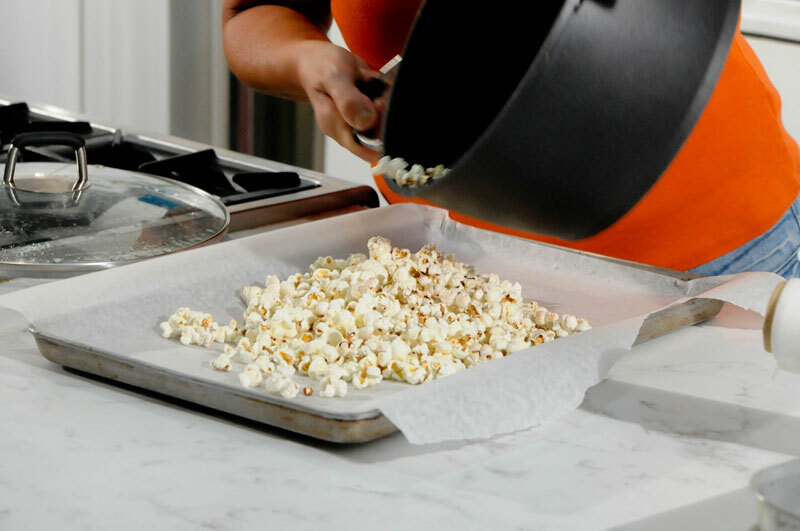 Popcorn is the most popular snack, whether it’s for adults or children, especially when a movie is involved in the equation. 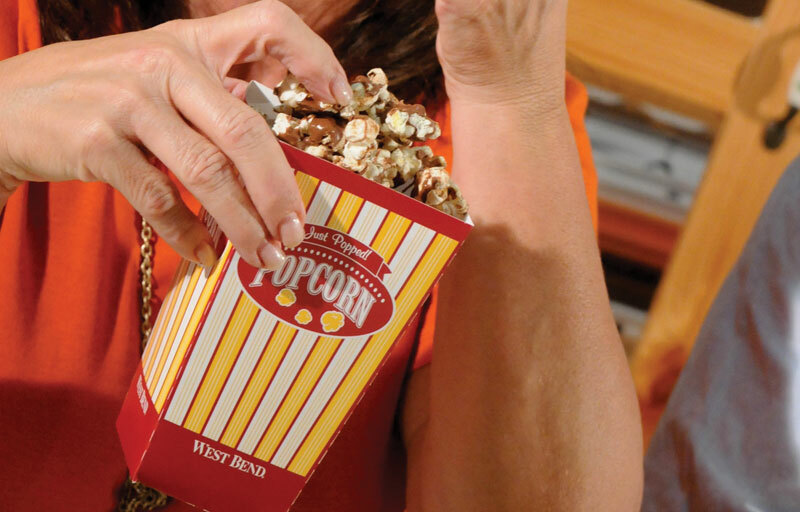 Normal cinema popcorn however has quite a lot of calories since it’s served with lots of salt and butter. 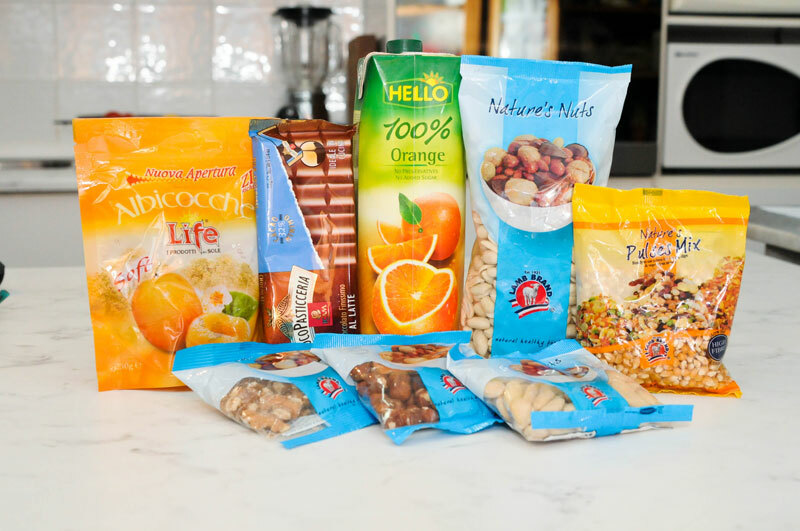 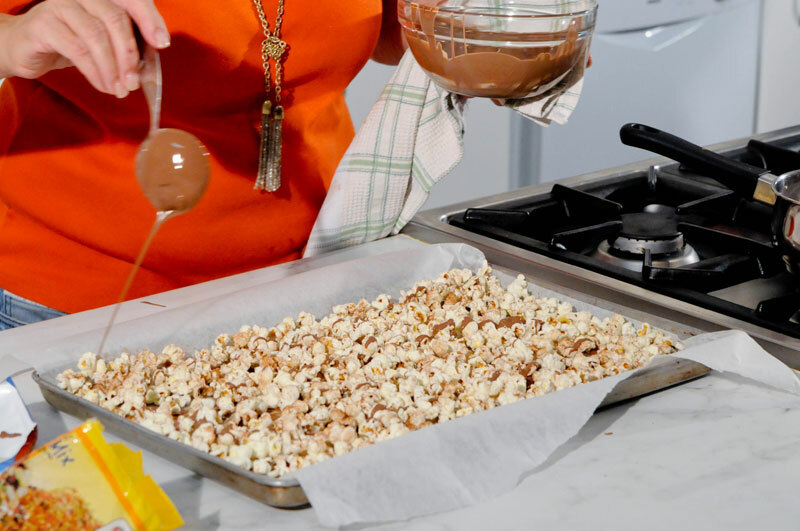 This recipe brings you a healthier exotic alternative to the usual party snacks and can be easily carried around to hand to the kids when out. 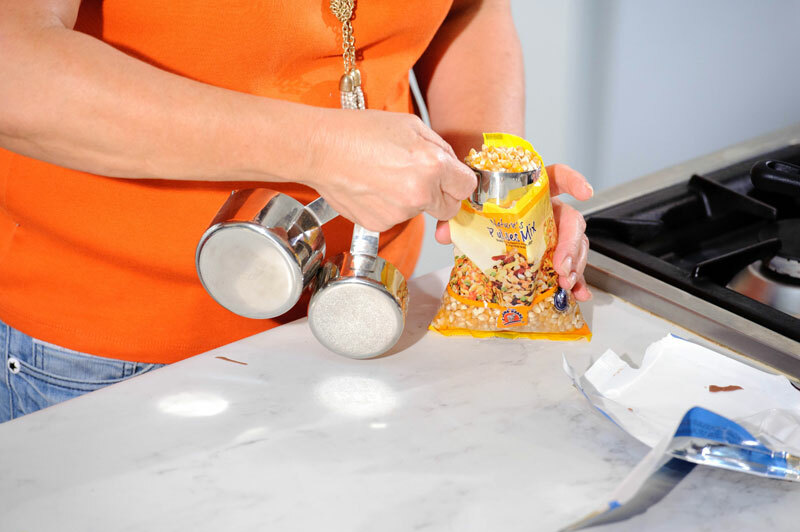 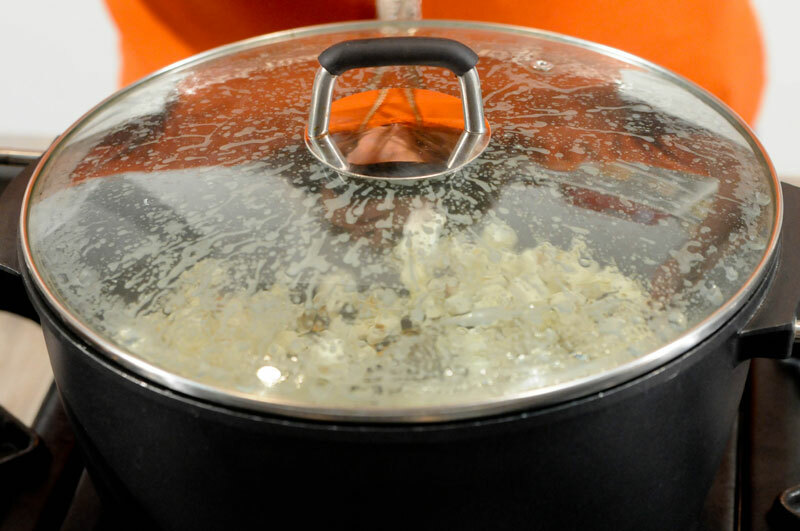 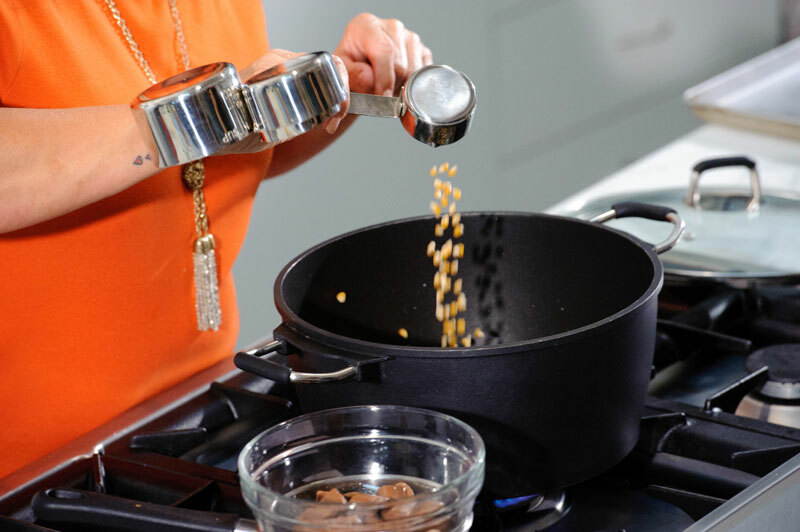 Heat some vegetable oil in a pot, throw in the popcorn kernels, cover pot with a lid and let it pop until all kernels have opened. 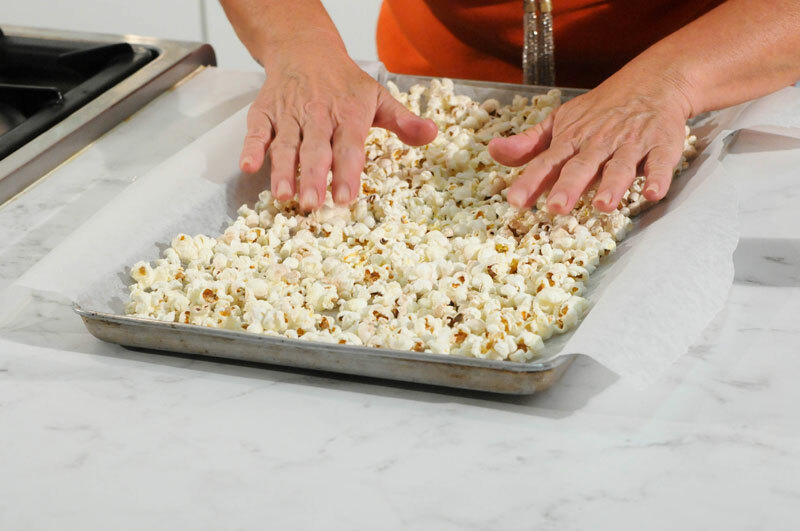 When popping stops empty onto a parchment paper. 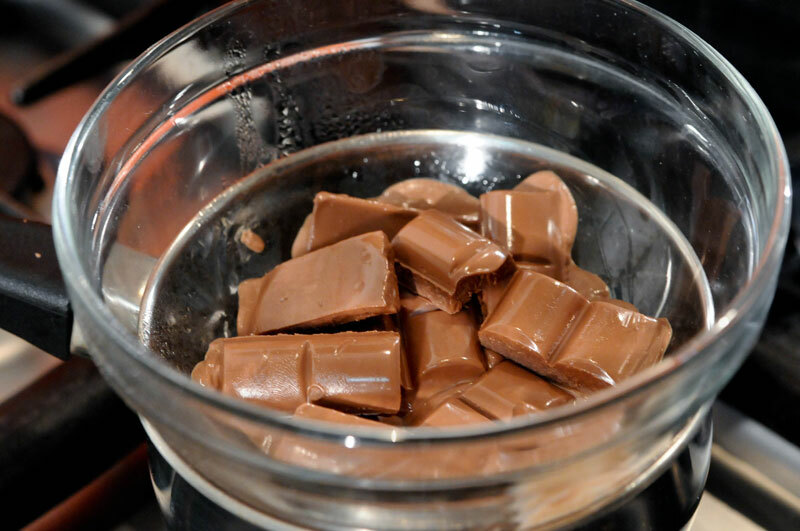 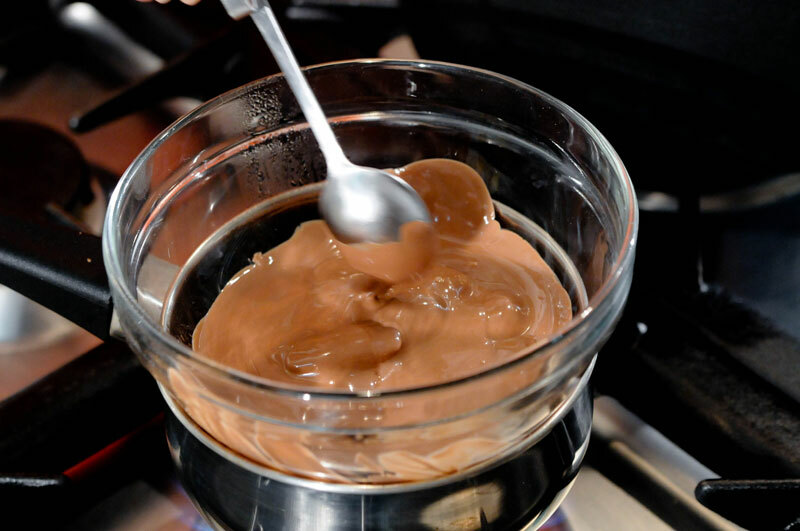 Melt the chocolate over a boiling pot of water (Baine Maire). 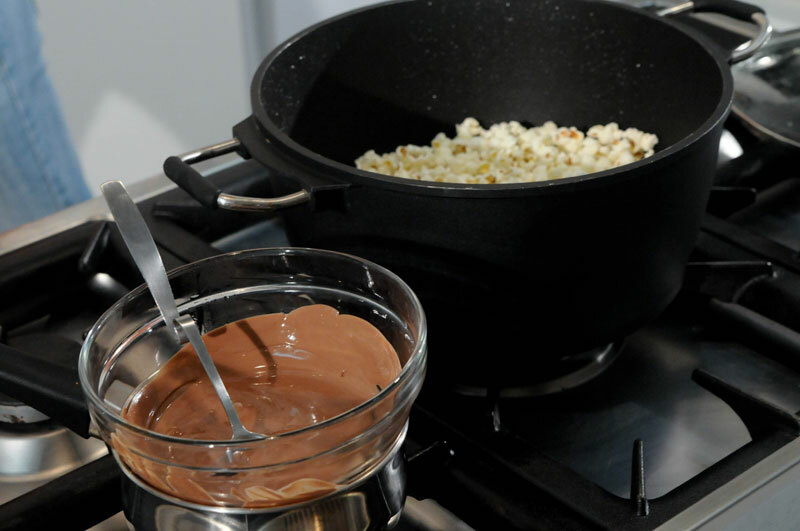 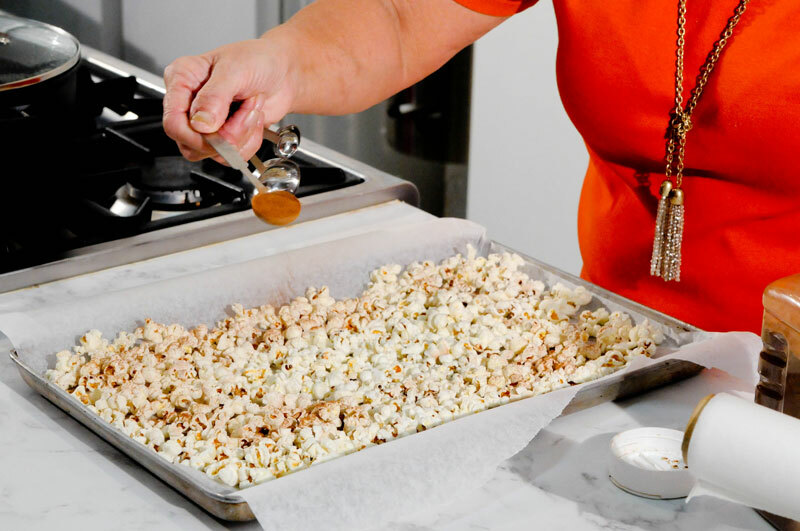 Drizzle the melted chocolate over the popcorn and sprinkle the cinnamon powder, let set by placing for a while in the refrigerator.